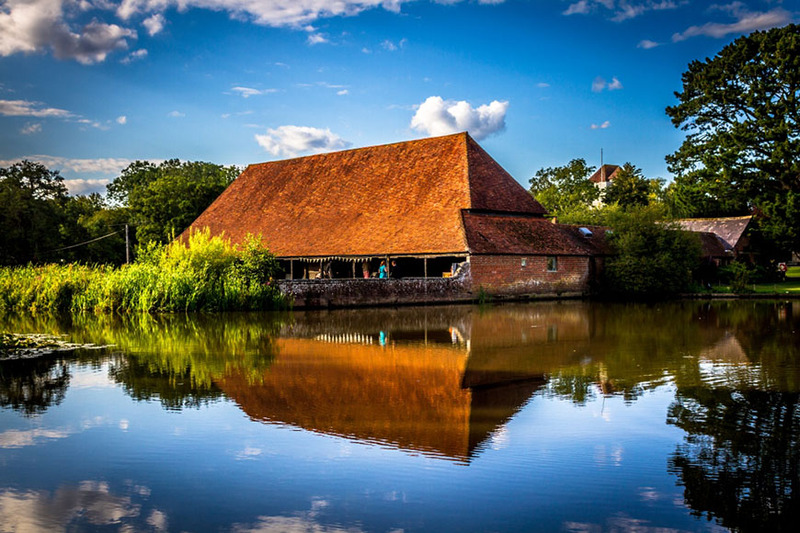 Discover your dream East Sussex wedding venue with our pick of the best. 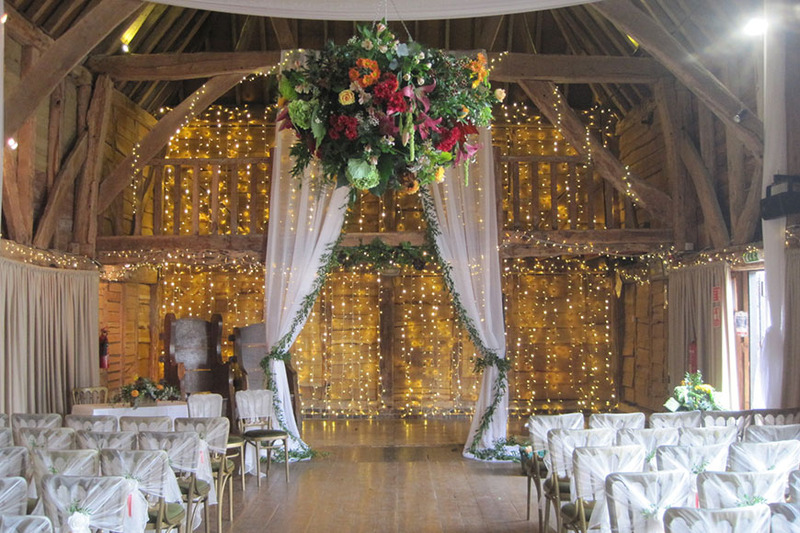 Are you on the hunt for wedding venues in East Sussex? Then you’re in the right place! 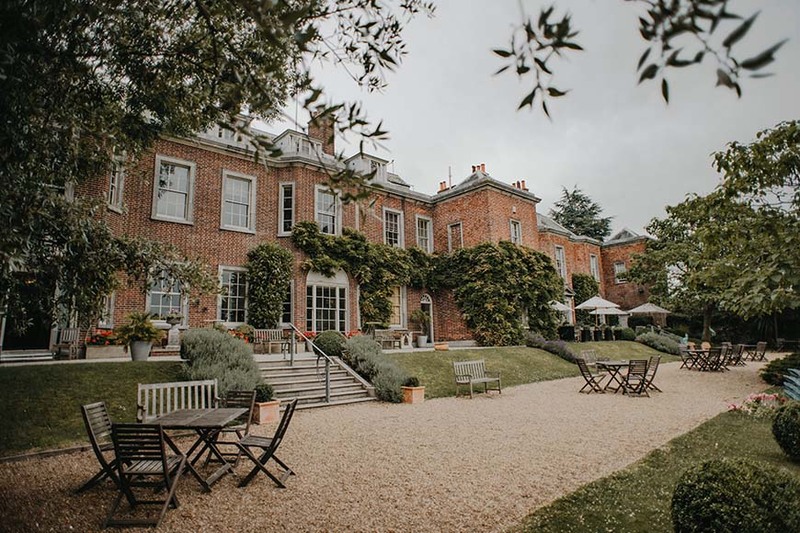 We’ve scoured every corner of the county to bring you the very best East Sussex wedding venues in our exclusive round-up. Find the perfect venue for you below. 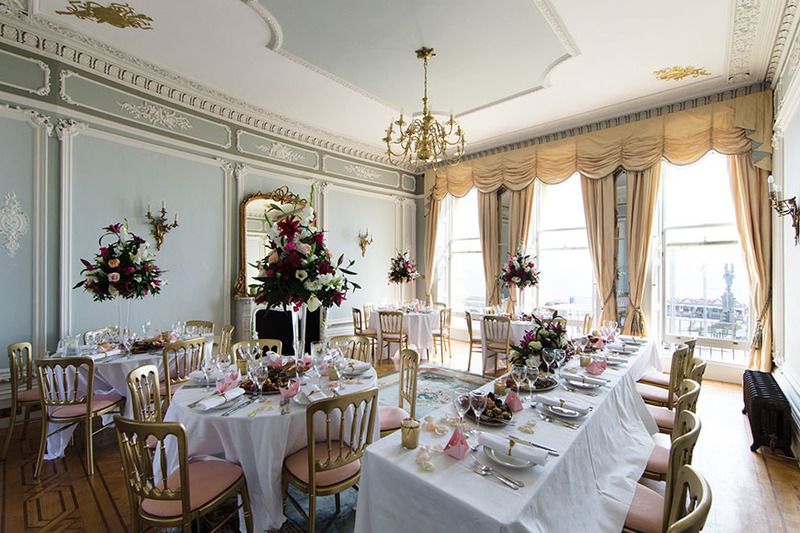 A glamorous country house in the heart of Lewes, your celebration Pelham House will be seriously chic. 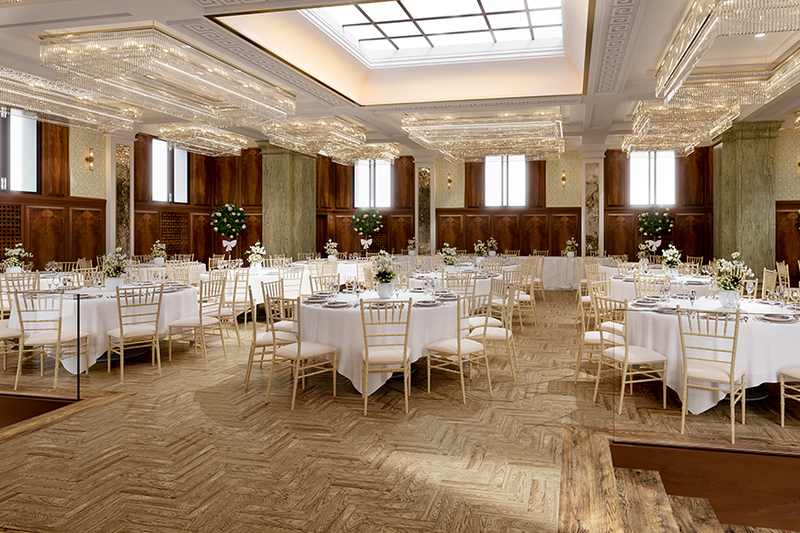 Stylish Art Deco interiors, a Gazebo for outdoor ceremonies and an elegant Dining Room complete with marble columns mean wowing your guests is guaranteed. 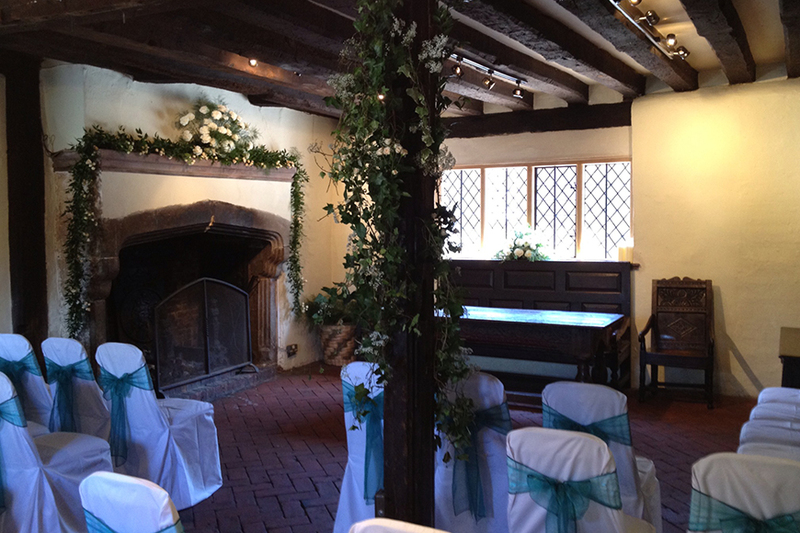 With room for 50 of your favourite people, Anne of Cleves House is the perfect wedding venue in East Sussex for an intimate celebration. Whether you dream of raising a toast in the summertime gardens or saying ‘I do’ in front of the fire, this venue is picturesque all year round. 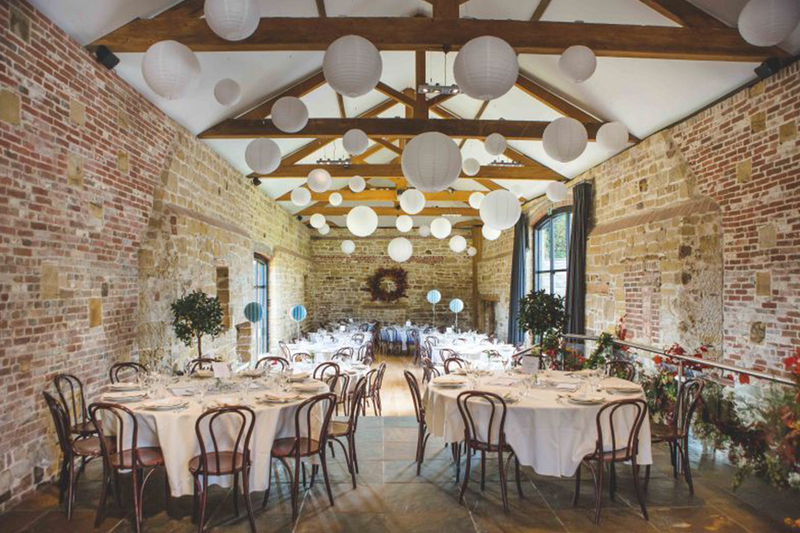 Hendall Manor Barns is the perfect choice if you want to celebrate with as many people as possible. 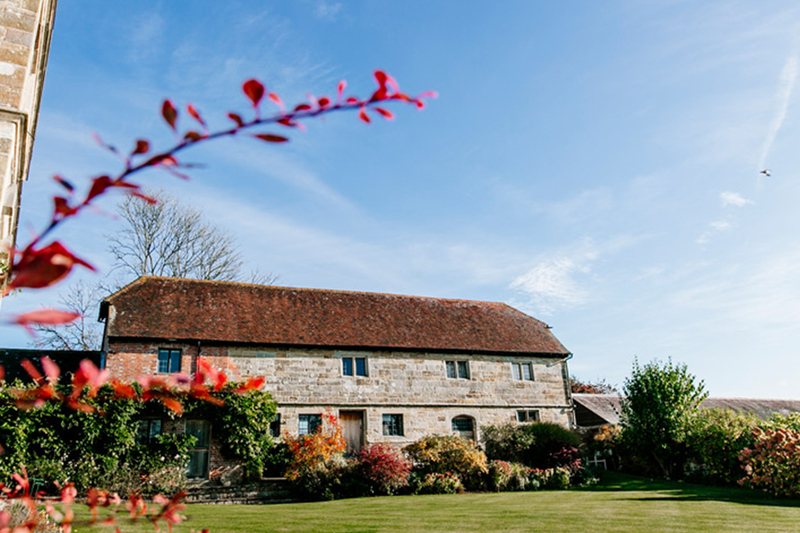 The 100ft-long Stone Barn, complete with oak beams, honey bricks and huge windows, welcomes up to 150 of your guests, so you can plan the biggest celebration of your lives yet. 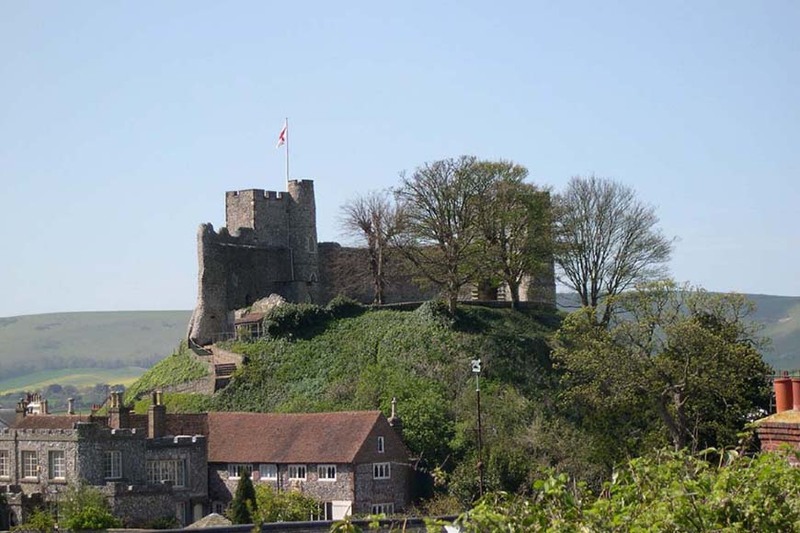 Feel like royalty for the day with stunning views to the South Downs when you marry at Lewes Castle. You can exchange vows in front of the West Tower and dance the night away under the stars in the Gun Garden, the unforgettable, open-air setting for your reception. 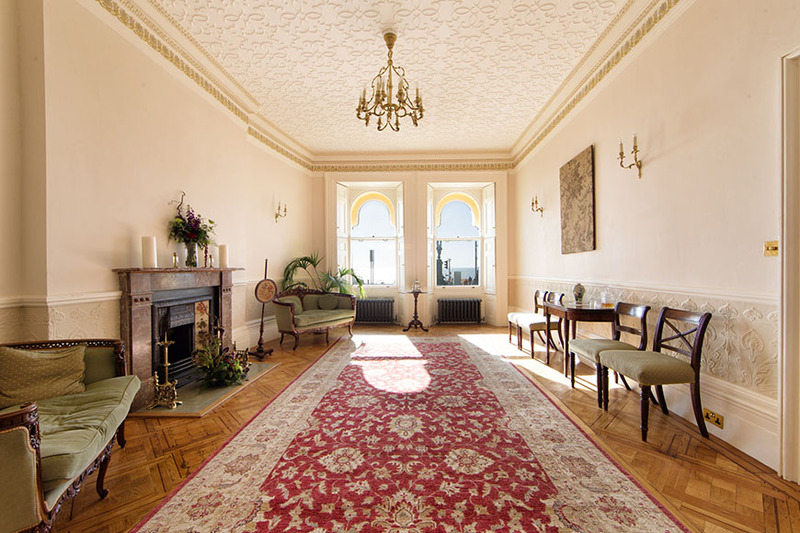 If you dream of a waterfront wedding, then Angel House is the place for you. Enjoy the splendour of the Regency townhouse’s luxurious interiors, which set a fairy-tale scene of chandeliers and marble details for your celebrations. Then, throw open the door and descend to the beach for stunning seaside wedding photos. Bursting at the seams with character, look no further for historic East Sussex wedding venues than Michelham Priory. This venue combines a classic country house with a charming barn that quite literally twinkles with romance because of its fairy-lit ceiling. Exclusive and intimate, you’ll have acres of gardens to explore and even your own moat! 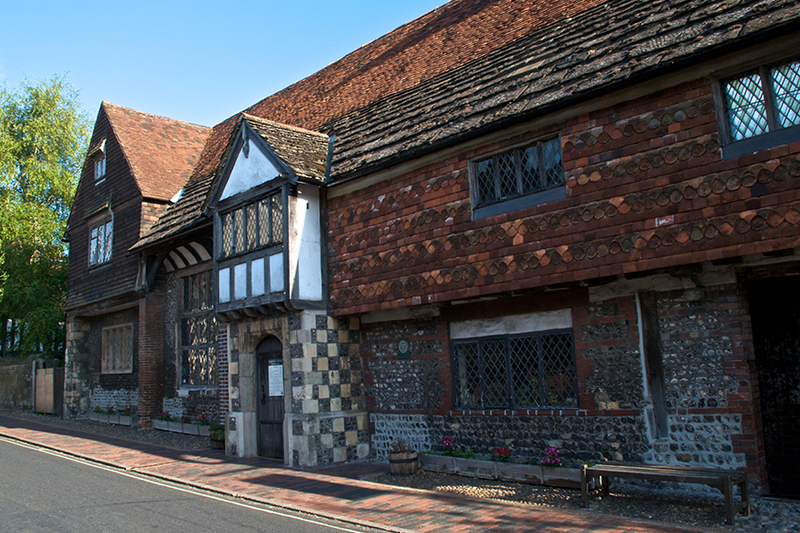 Now that you’ve seen some of the best East Sussex wedding venues, it’s time to get planning! Get your big day off to a flying start with our 10 secrets for a successful wedding reception.